Which is the most economical camping sites in terms of camping overnight? What are the best campground for drive in camping, with lots of day hike trails? What are camping essential must haves (beginner tips)? What is the best way to hang a tarp on a campsite? What are the best Ontario campgrounds with beach/swimming nearby? What is the safest way to store food and garbage when backcountry camping? 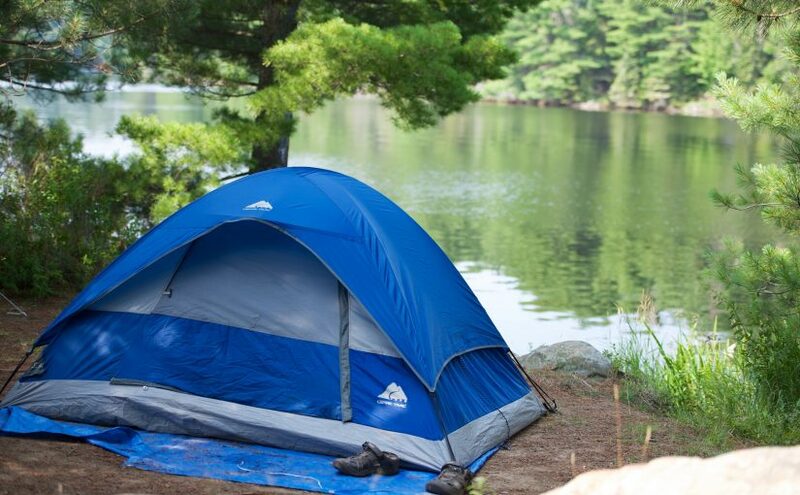 National & Ontario Parks are reserved, where else can I go camping in Ontario?